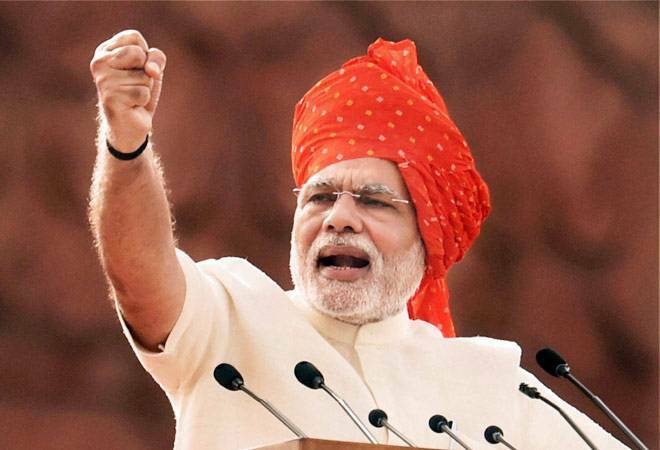 Prime Minister Narendra Modi government's thrust on financial inclusion through digital means is gaining traction among larger sections of Indian society, a sample survey based report by financial inclusion consulting firm Microsave Private Limited suggests. The "State of the Agent Network 2017" report, released by chief economic advisor Arvind Subramanian in New Delhi on February 14, says the number of transactions and agent (banking correspondent) profitability has grown significantly since the agency conducted a similar survey two years ago (in 2015). The agency channel has grown, shown resilience and can be used to offer innovative and more client focused financial and non-financial products, the findings say. The report, brought out by the Helix Institute of Digital Finance, a digital financial services arm of Microsave, is based on a nationwide representative research that covered 3,048 businesses correspondents. It found that there has been a 200 percent increase in volumes of cash handled (cash in, cash out) from agent points between 2015 and 2017. Similarly, the median daily transactions at agent points increased by 140 percent from 13 in 2015 to 31 in 2017. Much of this additional transactions happened because of the government policy interventions and actions like Prime Minister's Jan Dhan Yojana (PMJDY), Aadhaar enabled payment system and direct transfer of subsidy into bank accounts. According to the report, one of the major areas that need improvement is the profitability of banking correspondents. Increasing interoperability to allow customers of any banks to transact through an agent of any bank was also highlighted. "Our research finding is that three fourths of agents conduct interoperable transactions. It offers benefits for the wider ecosystem including wider adoption, higher transaction volumes, greater velocity of money in the ecosystem and more convenient access", the agency said. It was also found that while women make up for about 45 percent of the accounts opened under PMJDY, only about 8 percent of agents in India are women. "India presents a clear example of how policy can drive the financial inclusion agenda. The next step should be to enroll more agents, especially women agents", Manoj Sharma, managing director of Microsave Asia said.